Stockbridge, GA Property Management Fickling & Company, Trusted Since 1939. 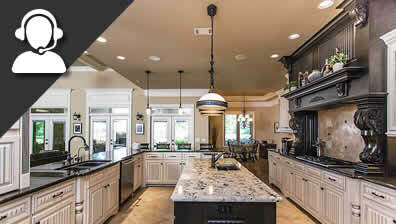 Residential Property Management Services in the Atlanta, Stockbridge, GA area. 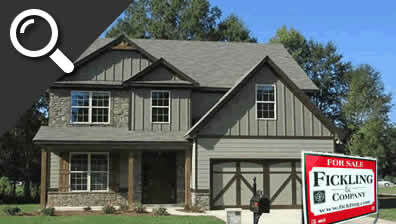 Search houses for rent in Atlanta, Stockbridge GA area. We offer owners several options including; full service leasing and property management and more. Our goal is to help make your move, as well as your time with us, as stress-free as possible. Fickling & Company is proud to provide single-family property management services to Stockbridge, Georgia and surround areas. As a local company, our dedicated property managers and support staff really understand the South Atlanta market. Fickling & Company's team strives to help the homeowners and investors we represent maximize their profits while minimizing their stress. Our team understands the foundation to maximizing the return on our client's investment property is finding and retaining the best tenants. That is why we are a full-service property management company which operates on behalf of our owners and property investors through advertising, accounting, leasing, record keeping, inspections and responding to tenant requests. If you are new to investment property rentals and have questions one of our dedicated team members would be glad to speak with you. We offer tenants a stress-free application process, online payment options, and quick acknowledgment of maintenance requests. Fickling & Company is not limited by the type of investment property you may have. We represent client investments ranging from townhomes, detached single-family residences, historic lofts, individual apartments, and small multifamily to name a few. Fickling & Company property management offers solutions to match your investment property. 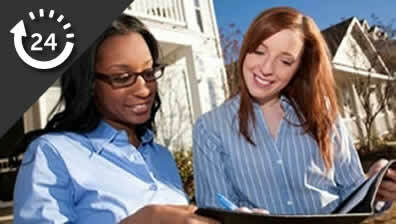 Our dedicated property managers take the same detailed approach for both homeowners and investors. Let us make sure your rental property is bringing top dollar. We start with a FREE on-site evaluation to understand your property and to formulate the perfect approach to meet your needs. There is no obligation to receive our FREE on-site property assessment. You can search homes for rent in Stockbridge and many surrounding cities. Our Rental Search tool is comprehensive and includes a pet friendly filter.